Cross & Crowns artists the Gabbards mourn the loss of their mother Catherine Gabbard. 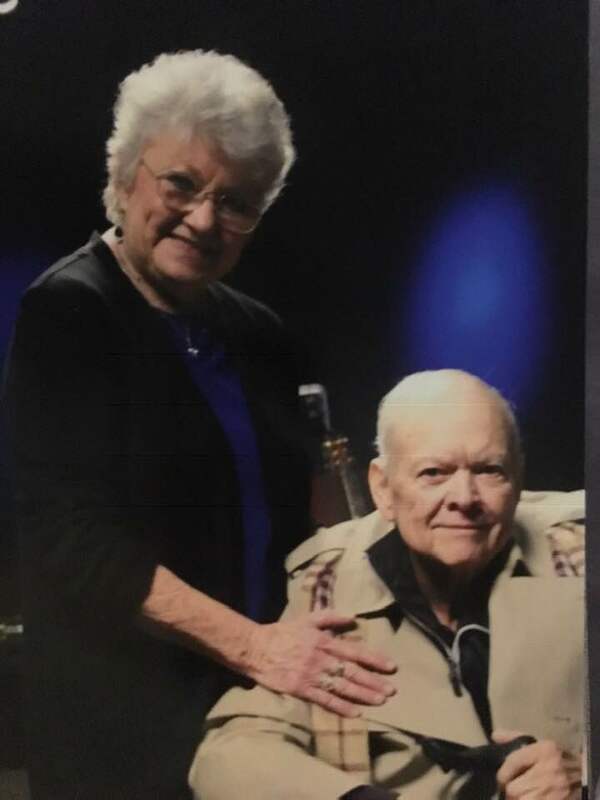 Catherine Gabbard, 81, was called home to be with the Lord on February 9, 2010. Funeral arrangements are as follows.